Pathfinder's Occult Adventures will introduce psychics, mystics, and the occult to the game. 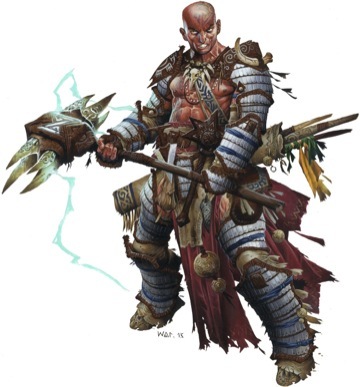 Pathfinder's brand new Advanced Class Guide was the company's big release for Gen Con this year, selling out to a huge line every day of the convention. 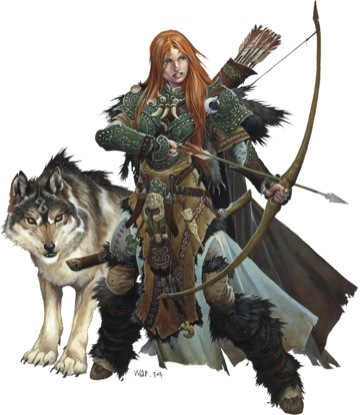 The new book contains new classes, archetypes for existing classes, feats, and magic, as well as going under the hood on how to construct new classes for game masters. Paizo has always been conservative with how rapidly they add new content to their game, only releasing a select few books each year. "It's dangerous to look at the numbers," Publisher Erik Mona told me, referring to doing what's best for the game instead of what's best for the company's bank accounts. 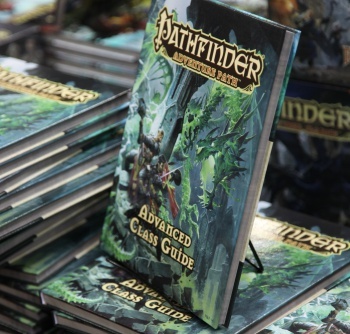 I spoke with Mona about the book's reception and Paizo's Pathfinder plans for 2015. 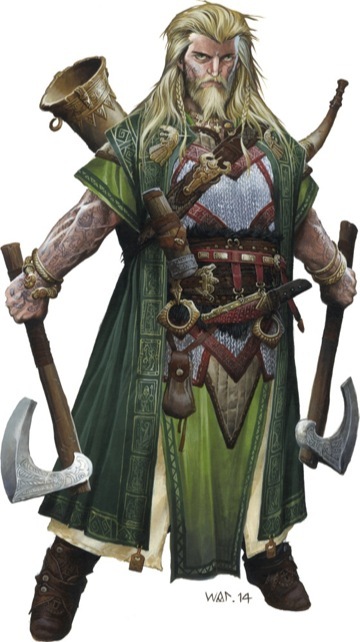 "People are really excited," said Mona, but Paizo knows their fans are also really concerned. "The feature of the book - the ten new classes - is also its greatest risk. That adds a lot of stuff to the system." 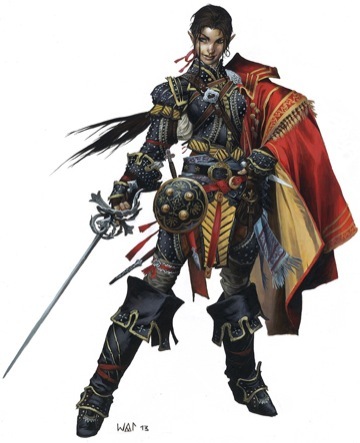 Advanced Class Guide is a work that the Paizo developers undertook because they knew there was space for it. "When we started to look at the class guide we found a lot of design space that had gone unexplored," said Mona. 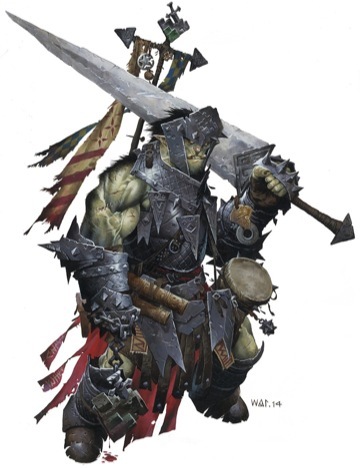 Because of the nature of their game rules, many players found multiclassing unsatisfactory, so Advanced Class Guide contains classes that are a combination of two existing classes - but only if Paizo could think of a unique game mechanic to tie them together. 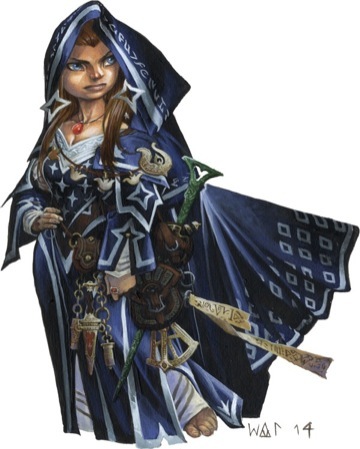 At their panel on Saturday night, Paizo also discussed their big new book for next year, titled Occult Adventures, which will be introducing a suite of new psychic and occult magics to the game. "It's a very pulpy book, full of conspiracy theories, new age inspired magic, and psychics," said Mona. "In some ways it's like The X-Files meets Pathfinder. THe book will contain six new classes, like a psychic and a kineticist. The kineticist, for example, is a Carrie or Firestarter-style psychic with telekinesis and pyrokinesis. The spiritualist, another class, will have the ability to communicate with the dead or project their consciousness in an ectoplasmic form. Those new classes will go into public playtesting "soon." Occult Adventures will also include a bestiary of monsters that fit the themes it uses. Paizo was inspired to create Occult Adventures by the success of one of their strangest modules, a recent cross-dimensional adventure called Rasputin Must Die that saw fantasy heroes travelling to Earth in 1917 to take on machine gun wielding Russian soldiers in a quest to kill the mad monk. "We were really surprised by the fan reaction," said Mona. "We just made it because it was audacious, but everyone loved it." The same writer who did Rasputin, Brandon Hodge, will be working to make Occult Adventures just as lovably weird. 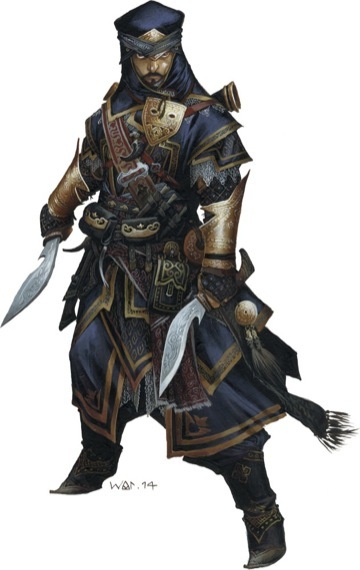 2015 will also see a new Pathfinder Adventure Path focused on insurgency against a hellish aristocracy, and another describing the races and ethnicities of the company's Golarion campaign world. 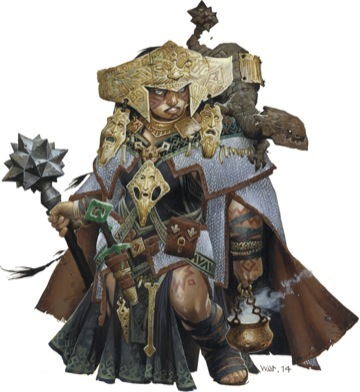 Occult Adventures is Pathfinder's major release for 2015 and will debut at Gen Con 2015.